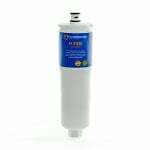 With the PureH2O PH21500 Replacement for Maytag UKF9001AXX PuriClean compatible refrigerator water filter you get NSF42 Certified chlorine taste and odor reduction while saving a lot of money in the process. 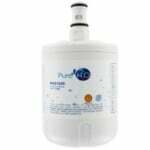 The PureH2O PH21200 is the correct replacement for the OnePurify RFC0500A. 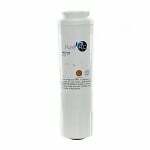 The IcePure RWF1400A refrigerator water filter a replacement alternative for the PureH2O PH21220. 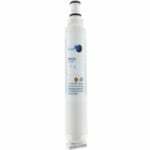 PureH2O PH21200 Replacement for Whirlpool WF-NLC250 - Refrigerator Water Filter is a replacement filter for side-by-side refrigerators with quick access through the front base grille. 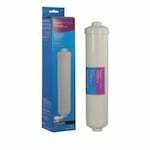 PureH2O PH21210 Replacement for Whirlpool WFLC200V filter media reduces or removes chlorine taste and odor along with sediment. The PureH2O PH21220 is the correct replacement for the OnePurify RFC1400A. The FiltersFast FF21230 is the compatible Replacement for the Tier1 RWF1100. 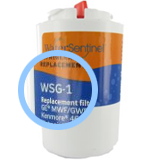 The FiltersFast FF21230 is the compatible Replacement for the Waterdrop WD-CS-52. 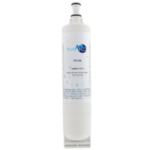 With the PureH2O PH21500 Replacement for Waterdrop WD-UKF8001 compatible refrigerator water filter you get NSF42 Certified chlorine taste and odor reduction while saving a lot of money in the process. 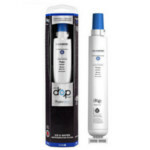 The Whirlpool EDR8D1 replacement filter improves the quality of water dispensed from your refrigerator. PureH2O PH21210 Replacement for IcePure RWF2000A filter media reduces or removes chlorine taste and odor along with sediment. 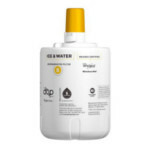 The PureH2O PH21200 is the correct Replacement for the Waterdrop WD-4396508.